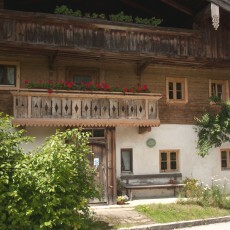 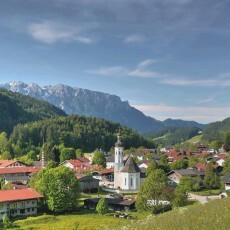 The two villages of Schleching (569m) and Sachrang (738m) are hidden away in the Chiemgau Alps, south of Lake Chiemsee. 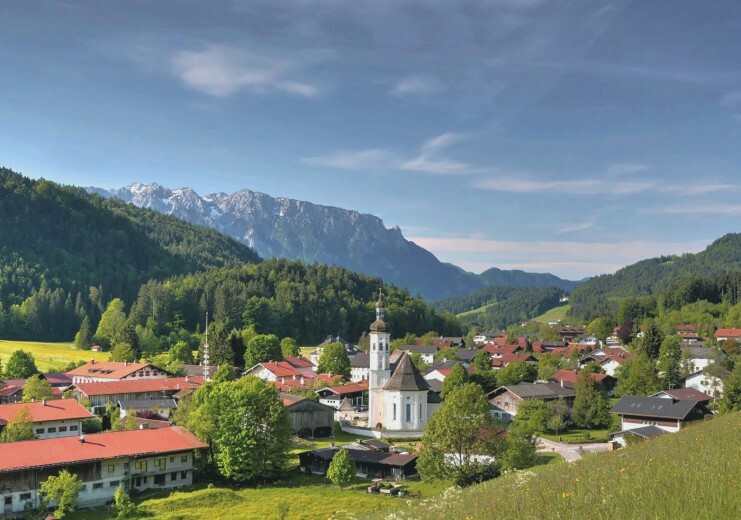 The two Mountaineering Villages are surrounded by a pretty Alpine landscape, mainly foothills comprising lush meadows, wooded sub-Alpine peaks and the typically rugged summits of the northern Kalkalpen (Limestone Alps). 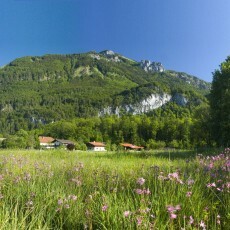 Connecting the two settlements is the most famous mountain in the Chiemgau: the Geigelstein (1,808m). 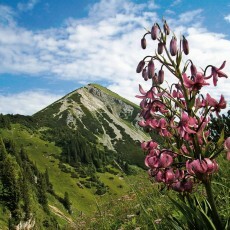 Schleching is situated at the foot of its eastern flank in the Achental valley, whereas Sachrang lies in the Priental valley west of the mountain. 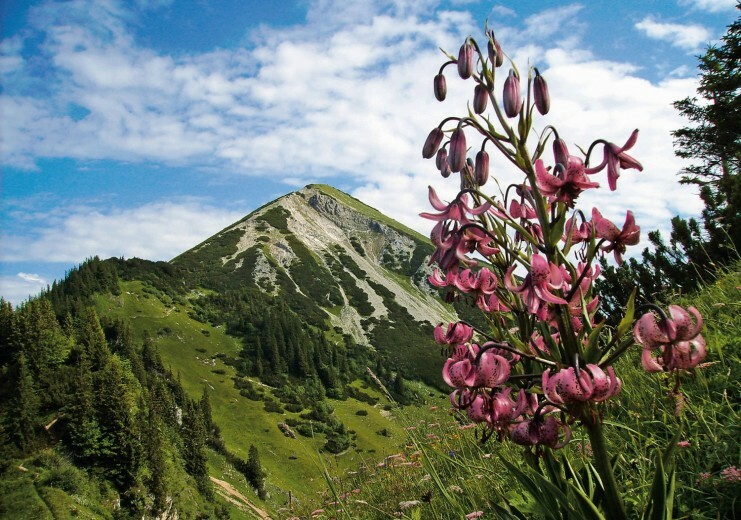 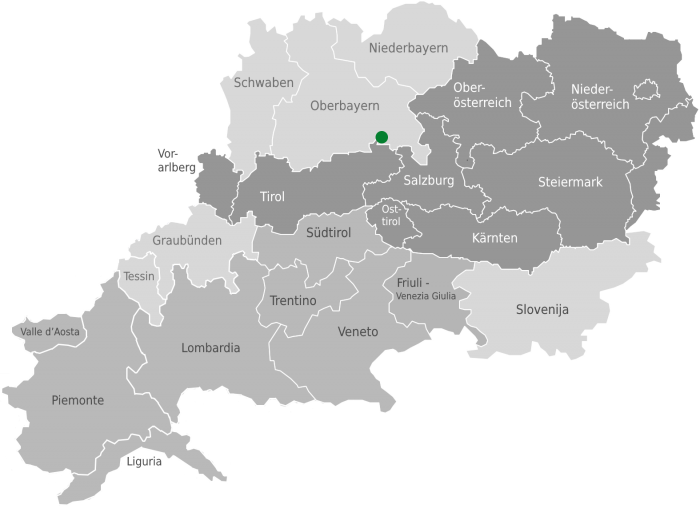 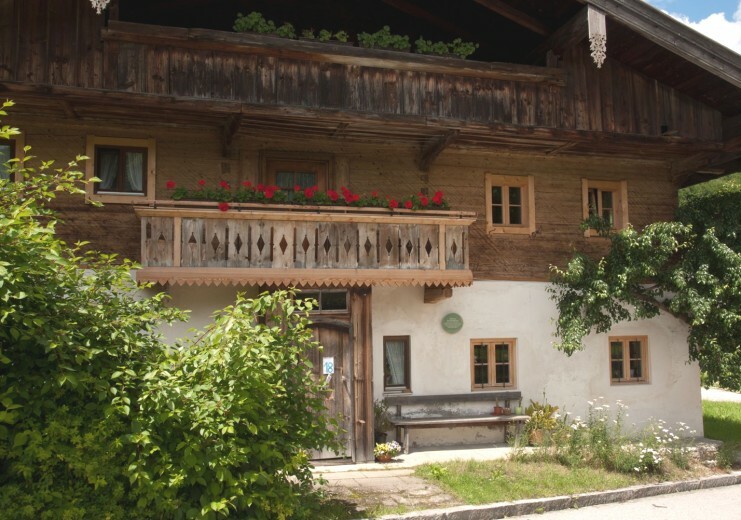 Given the high biodiversity levels, the area around the Geigelstein is a very valuable region of the Bavarian Alps. 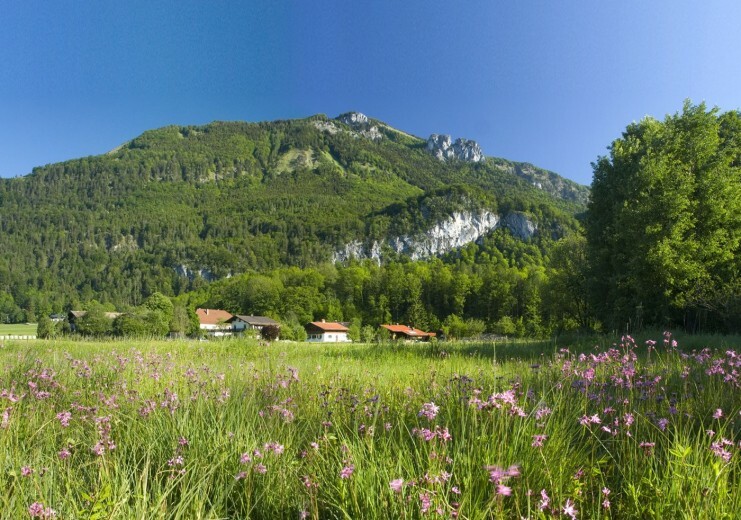 The Geigelstein Nature Conservation Area was established in 1991.